Improvement is essential to life. Everybody wants to improve in whatever he or she does. It is true for wives too. 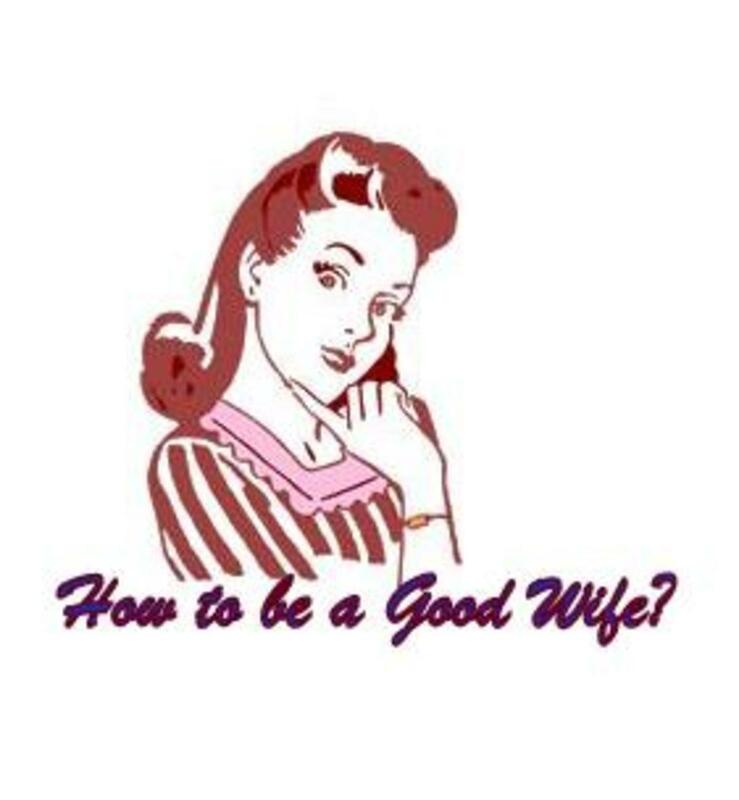 You must desire to become a better wife even if you consider yourself as a good wife. Becoming a better wife takes some effort but if you want your marriage to work, you must put in the necessary effort. What are some of the things you can do to become a better wife? 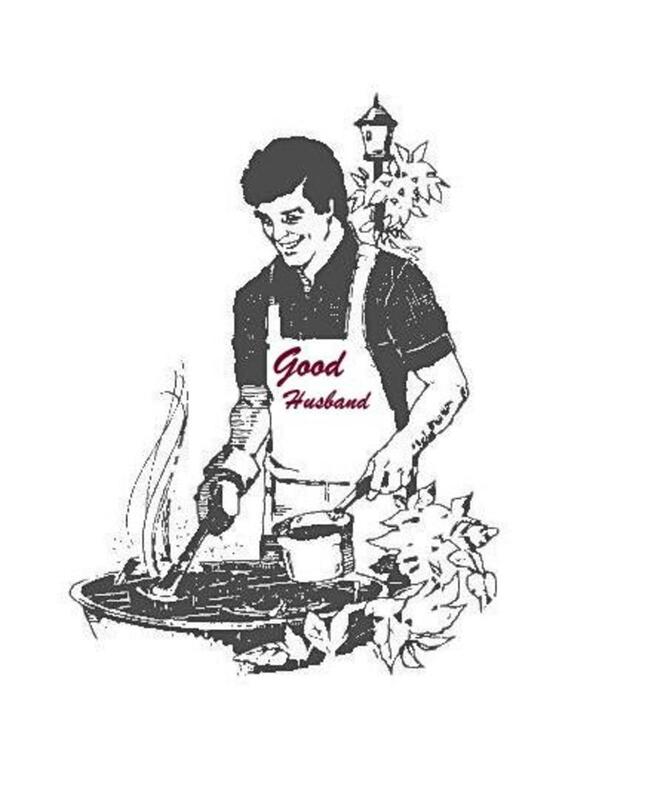 I want to suggest three things you can do to become a good wife. If you want to be a better wife, you must exhibit gentleness in your dealings with your husband. Gentleness speaks of thoughtful consideration. Thoughtful consideration should lead to courteous and kindly action on your part. To be gentle is to be mild. To be gentle is to be kind. It means you are careful in the way you treat your husband, taking into consideration how what you do and what you say can affect him. Being gentle means that you try your possible best not to be rough in your speech, and in your actions towards your husband. You will not speak in a tone that is cold, ironic, sarcastic, or rude because your husband has said something that you do not like. Be gentle with your husband. Speak kind words to him. Show thoughtful actions. Think of the impact of your action on him before you act. When your husband says or does something you disapprove of, do not attack him verbally by using harsh language. Try to gain control over your emotions by remembering the good things he has done for you in the past. And then in a gentle manner, and with thoughtful consideration, speak controlled words to him. Giving your husband gifts from time to time to show how thoughtful you are, and not expecting him to be giving you gifts all the time. Forgiving your husband when he wrongs you. Always trying to cover your husband’s faults before others, by extolling only his positive virtues in front of others, especially the children. Making financial sacrifices to keep the home running when your husband is cash-strapped, or when the financial responsibilities of the home are too great for him to handle alone. Not neglecting him when he becomes poor, or when he gets seriously sick. Do not forget, God created the woman to be a helper to man. You will not cheat on him when he cannot satisfy you sexually, or when he is not giving you the emotional satisfaction you want from him, but will find ways to get him to give you more attention. Thinking more of him and his needs than you thinks of your needs. Not giving petty excuses when he wants to make love to you, because you are angry with him for doing something to hurt you. The quality of goodness is a trait that makes a person attractive to another person. Being good to your husband will make him happy, and it will give him positive energy, and when he is happy and satisfied with you, there is a greater likelihood that he will want to find ways of reciprocating the kindness and goodness shown to him. He will therefore try to be a better lover, and your marriage will be a happy one. When you do good to your husband d, and he also does good to you, the feeling of “being a team” becomes stronger. When you feel that you are a team, you will co-operate better, and the marriage bond will be strengthened. You cannot do much about the body you were born in; you can eat well, exercise regularly, and make up and try to make yourself look a bit better than the original; you can trim your body and paint it; but it will still look pretty much like the original. However, you can be as attractive as you want to be inwardly. When your character is attractive, it makes you a better wife, and your husband will feel much happier with you. One thing you can do to become a better wife is to improve the way you organize parties in your home. Hostessing the people in your husband's life is one of the duties of a wife in marriage. When you exhibit your organizing ability in making parties your husband's co-workers, family members and friends attend interesting, it will please your better-half greatly, strengthen the marriage relationship, and ultimately make you feel happy about yourself and the marriage, and make you a better spouse. What are some of the things you can do to organize parties you host well? Giving good seating arrangements is one important skill you must learn. If you have chairs set out in small group in the sitting-room when you have a dinner party, it is not necessary to have seating for everyone. Then there will be a chance for the men to move around and talk to someone else beside their dinner partners. If there are plenty of chairs, you and your husband can ask guests to change their seat and talk to others. This will make the party more interesting. If you want to take a party out in the evening- perhaps to a dance- why not have a late supper party? Bring your guests home to a cold buffet planned in advance and laid out by your maid or daughter. Tell her what to do and leave it to her. But if you want to do it yourself allow plenty of time. It is a good idea to put your invitation the hour you hope to have supper. Then you will not feel you are taking your guests from the dance unexpectedly early and they will know how long they are to stay. For a supper, have your dining-table pushed back a little to give more room. But leave space for passing behind it, so that guests can go round and help themselves to the cold food. Have the right number of meat plates piled together at one end of the table, with forks and napkins arranged neatly for people to take up with their plate when they help themselves. It does not matter if the plates do not match, but they should be all the same size. The buffet table should be made attractive with an arrangement of flowers. Make the dishes of food look as pretty as you can, and introduce color wherever possible. A pile of smaller plates with accompanying spoons and serving spoons could be placed at the other end of the table. There should be two or three cold sweets. Have small savouries like cheese straws, small squares of cheese and any kind of cheese biscuits- things that can be eaten with the fingers. The guest should be able to eat standing, with a plate in one hand and fork or spoon in the other. So the sort of food you have for the supper should not need a knife. If there are six or eight people in the party, you could set out one or two small tables and they could sit down after helping themselves. If there is room on the big table add a jug of some iced drink and glasses, or these could be passed round. A cocktail party is the most convenient way of entertaining a large number of people. As no one expects to sit, There is no need to worry about seating guests according to their rank. There should be a few chairs for the elderly or those who do not want to stand for long. The room must not be overcrowded. Guests should not become stationary in a corner without being able to talk to anybody but the people next to them. Think out the number of guests in relation to your room- however large. If they are too crowded you will not be able to move round to look after them, and your maid will not be able to take round trays without upsetting anything. You must make sure that you will be ready a quarter of an hour advance. Smaller parties, where guests can be introduced to each other and talk easily without having to shout are really more pleasant. Only the first arrivals need to be introduced as they come in. When all the guests have arrived you can move around among them and introduce others- especially if you see anyone standing alone or if there is someone you think would specially like to know another guest. The man should be presented to the woman- “Mrs. Smith may I introduce Mr. Graham.” Say the names slowly and clearly. People are often introduced without hearing the name and they wonder later whom they have been talking to. Have a lot of glasses and jugs around, and a lot of tasty snacks- olives, anchovies, cheese biscuits, fruits, and nuts. They can be arranged either on one big tray or on several small plates. If they are to get handed round, it is best to use a tray with a pretty cloth, but if guests are to help themselves small plates on little tables are best. Color can be introduced with small slices of tomato, eggs and cucumber. Have some tiny sandwiches, which can be made of fresh bread early in the morning and kept wrapped in aluminium foil paper or, failing that, grease-proof paper. There are always some guests who do not like alcohol, so a jug of iced lemon or tomato juice should be put on a table where it can be seen. A small spoonful of sauce mixed in the tomato juice gives it added flavor. Have one or two bottles of lemon or orange drink, tomato juice and a bottle of non-alcoholic wine if you like. Romance plays a very important role in marriage. 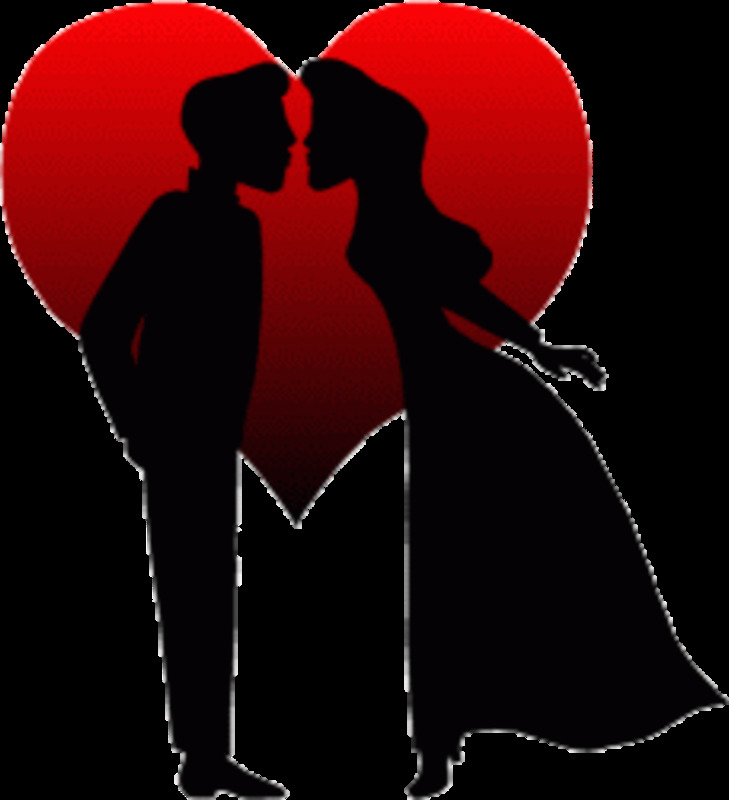 You need to be romantic to make your husband happy, and bring excitement and happiness into the marriage. Being romantic is one of the qualities of a good wife. Touching, caressing or massaging areas of your husband’s body often are ways you can show how romantic you are. Everything about your touching should be gentle. Your fingers should be clean so that you do not pass on infections to your husband. To get the most from sensual touching, your hands have to be smooth. Coarse hands may scratch his body and cause discomfort. Mild lotions can be applied to your hands to make it feel smooth. Have a playful delight as you appreciate your husband’s body and he will love you more. On the other hand, when your husband touches you in a way that pleases you, express delight. Show your pleasure to encourage your husband to do more. For example, if he hugs you and you like it, you can say something like, “Mmmm, this hug feels so good.” This will encourage him to increase the number of hugs he gives you in a week. Tell your husband how handsome he is regularly. Tell him how much you cherish him. Praise him for being a good provider, for his good leadership, and let him know that you are solidly behind him. Assure him of your total love for him and him alone, and assure him that in every situation you will continue to love him. This will make your husband love you even more than he does right now. How would you rate yourself when it comes to romance?